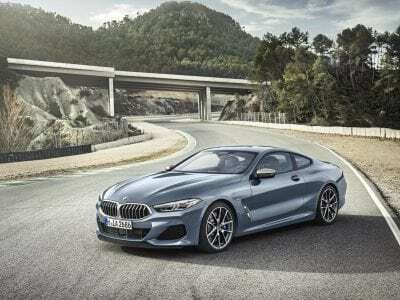 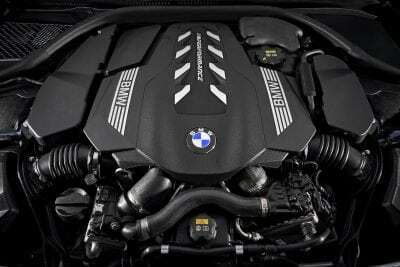 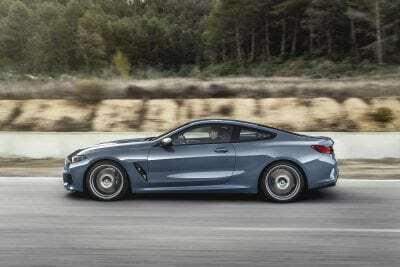 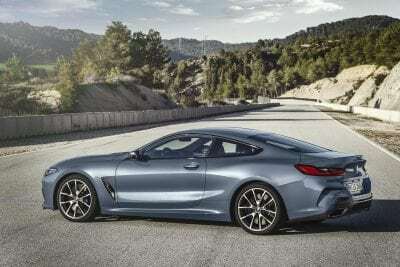 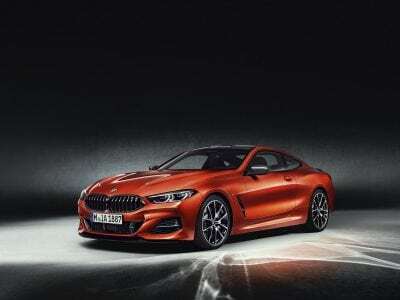 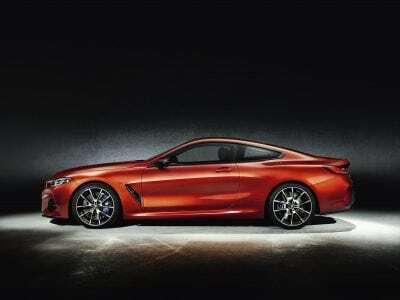 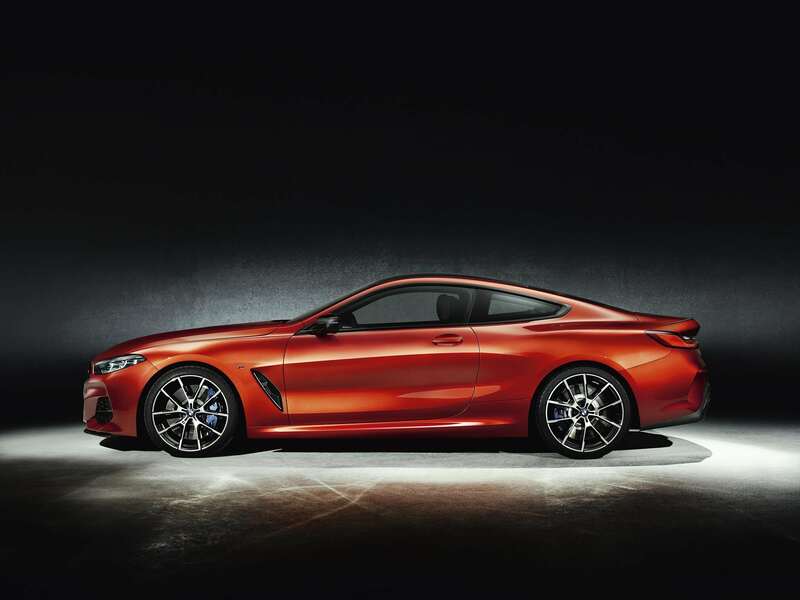 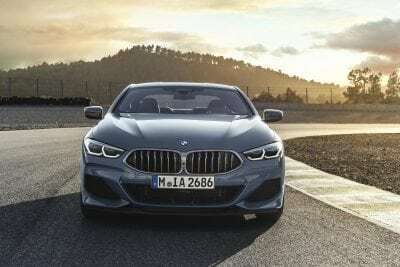 BMW introduced the all-new 2019 BMW 8 Series Coupe. 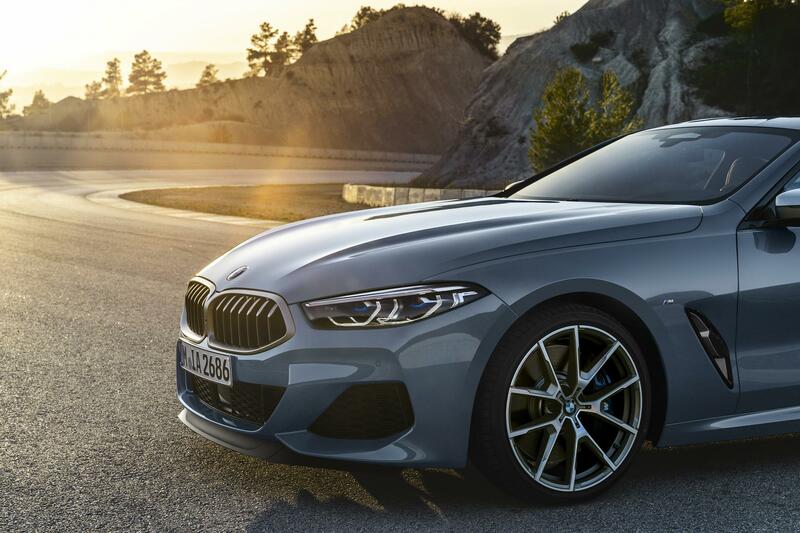 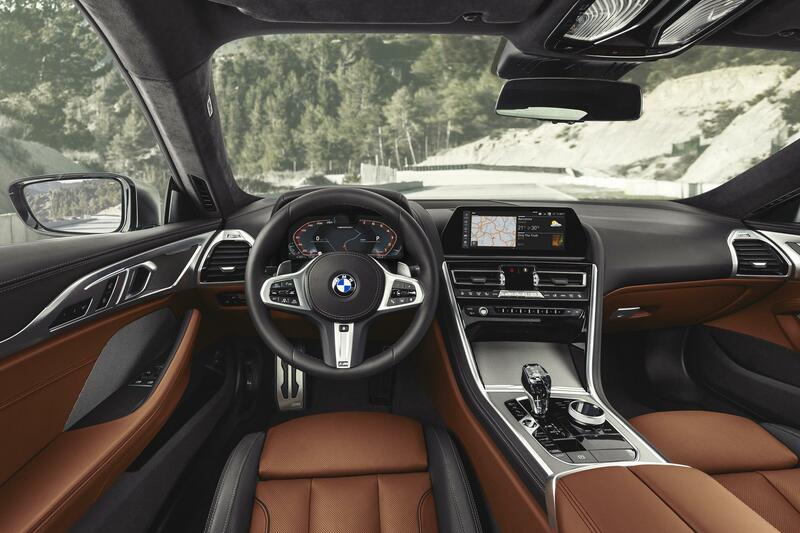 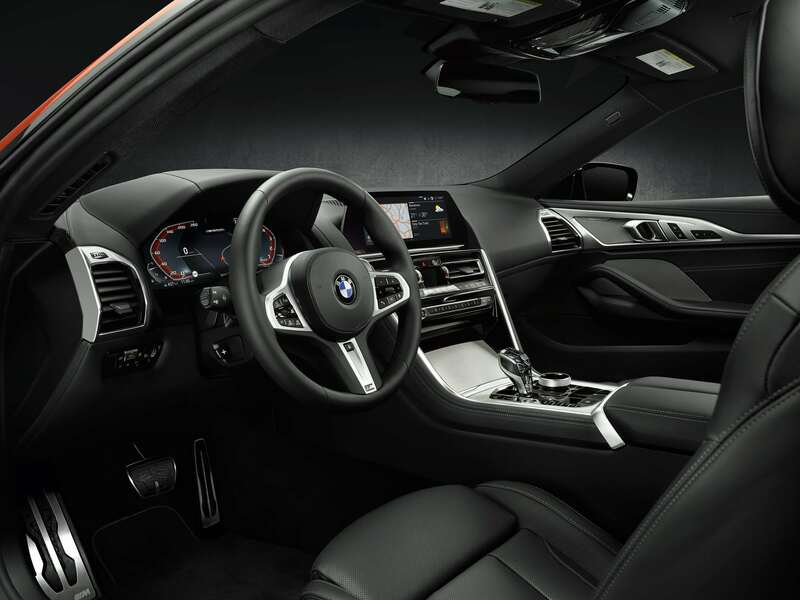 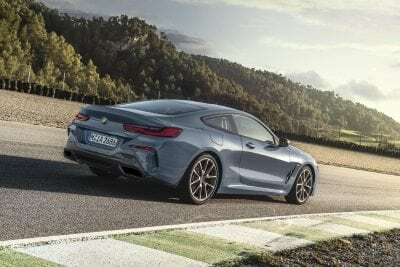 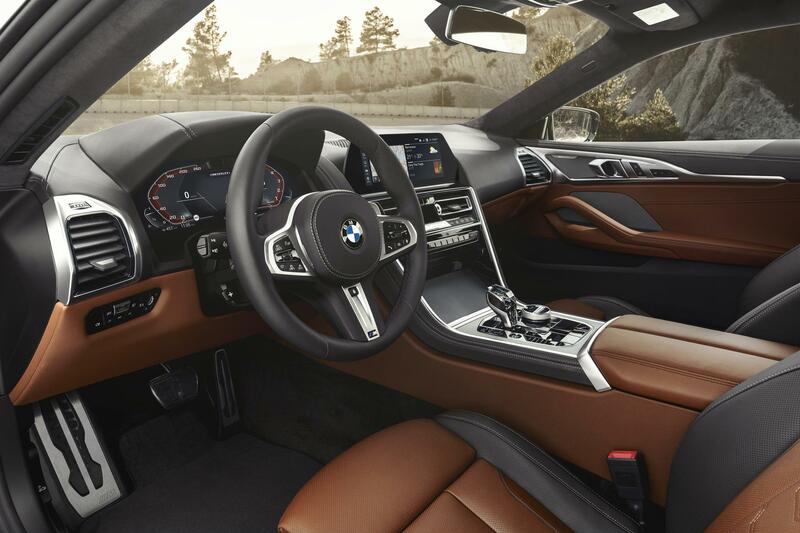 Initially available as the BMW M850i xDrive variant, the coupe makes its return to the U.S. after 20 years and writes a new chapter in the luxury sports coupe’s story of outstanding performance, beautiful design and state of the art technology. 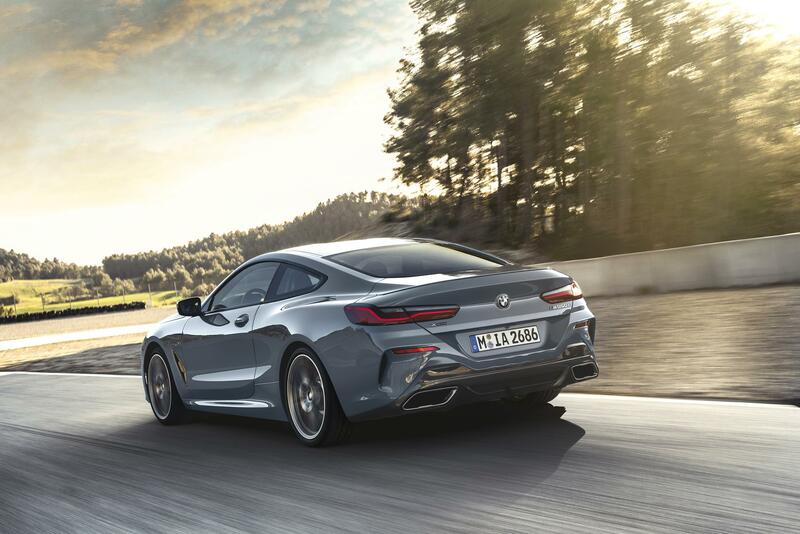 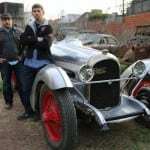 I love the front and side profile of the car but not too crazy about the back. 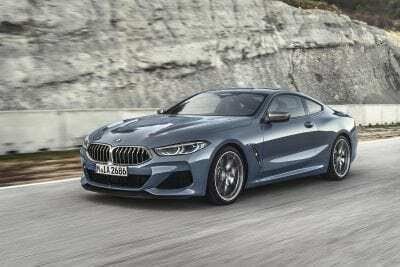 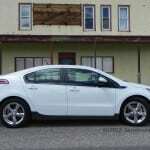 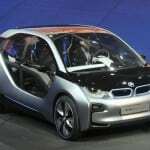 Looks too much like an i8 to me.